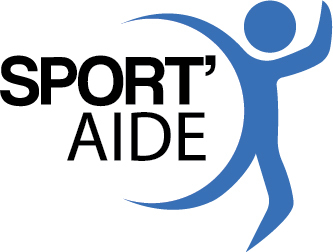 At Sport’Aide, our mission is to ensure leadership in the implementation of initiatives favouring a healthy, safe and harmonious sporting environment for young athletes and to provide a support service to the various players in the sporting environment, on both an elite and recreational level. Sport’Aide is an independent non-profit organization which offers guidance, support and orientation services for young athletes, but also to the various players in the sporting world (parents, coaches, sport organizations, officials and volunteers) who have witnessed violence against young people. Pleasure – Favour enriching and formative experiences. Respect – Act in compliance with rules, rights and values. Attention – Hear and make the voices of our young athletes heard. 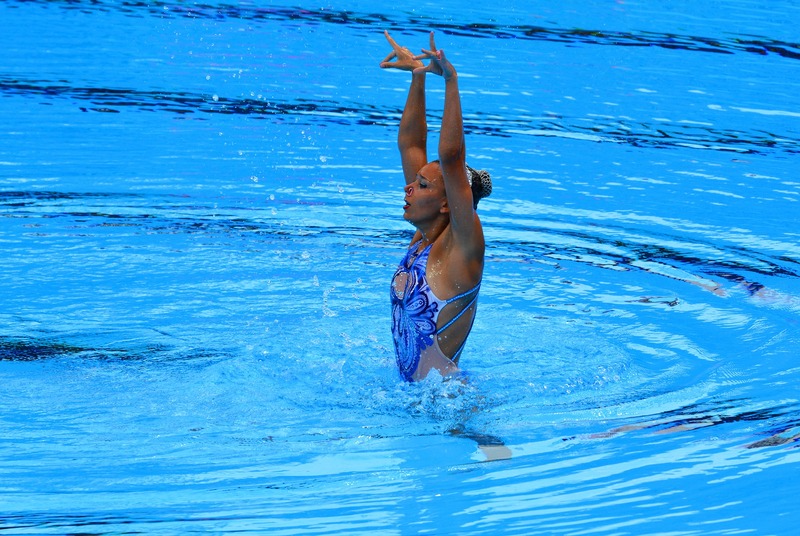 Solidarity – Mobilize and act together to support young athletes. Any situation or behaviour in sports that has the potential to lead or leads to harmful effects on the health (physical or mental), safety and well-being of children and youth who grow and develop in a sports environment or violates their fundamental rights. These situations or behaviours can be linked to certain aspects of the sports culture, certain structures present in sports, relations between individuals as well as the behaviour of the athletes themselves. These different forms of violence appear to be closely linked and influence each other. The violence can be direct or indirect, can evolve over time, does not necessarily involve a person who acts and does not always presuppose an intention to hurt or harm the individual. 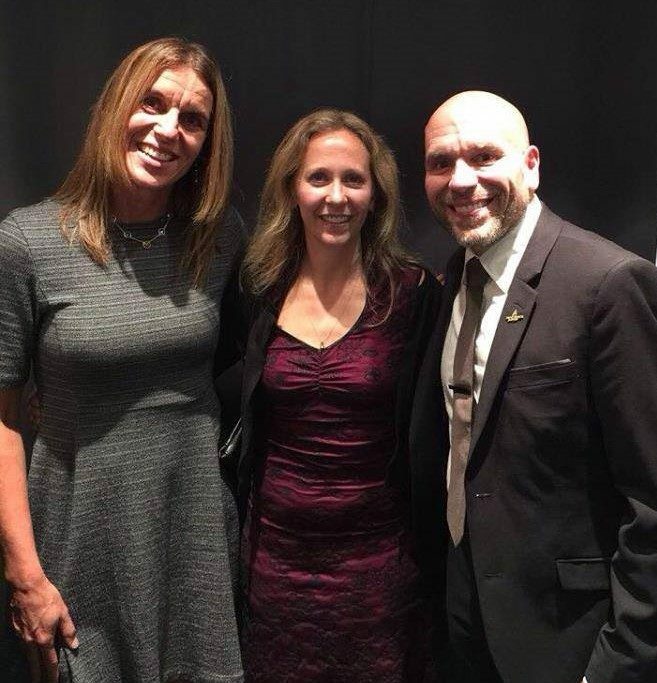 Concerned about the phenomenon of violence in sports, Guylaine Dumont (former professional volleyball player, Olympian in 2004), Sylvain Croteau (involved in professional and amateur sports for over 20 years) and Sylvie Parent (research professor specializing in harassment and abuse among young athletes) launched Sport’Aide in 2013. Since then, the trio has surrounded itself with directors and partners who care deeply about reducing, and ideally eliminating, all types of violence (sexual, physical, psychological, cyber bullying, etc.) that contaminate the sports world.